Are you a true Running Man fan? 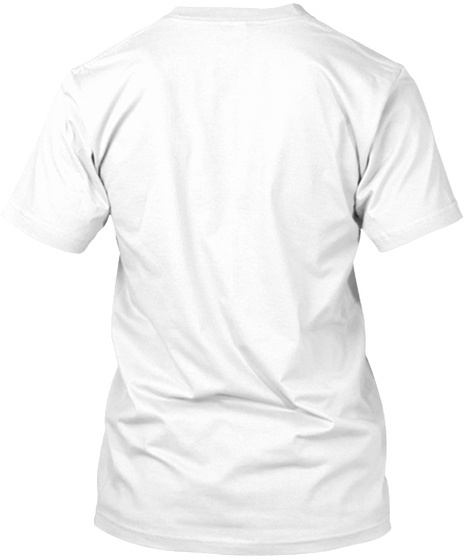 Do you have this t-shirt in your collections? Hurry up!!! 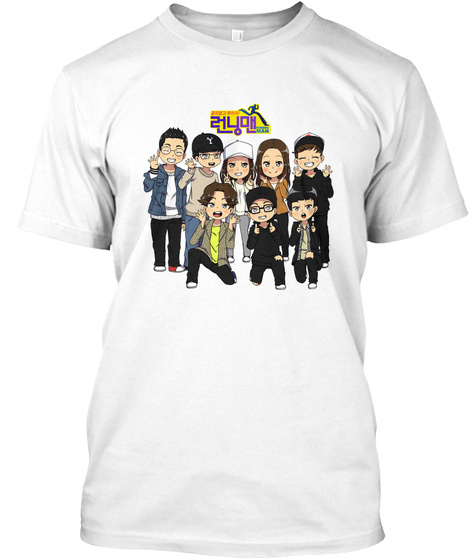 *** SBS Running Man T-Shirt. Running Man is a famous korean game show with 8 members: Yoo Jae-suk, Haha, Ji Suk-jin, Kim Jong-kook, Lee Kwang-soo, Song Ji-hyo, Jeon So-min, Yang Se-chan.